If you’re an athlete operating at maximum intensity, the SISU 2.4 gets on your level. 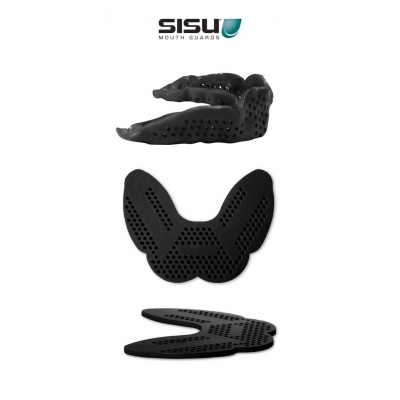 While still providing the unmatched comfort you’ve come to expect from SISU, the 2.4 guard is the ultimate mouth fortress, protecting your tooth soldiers better than any conventional mouthguard. 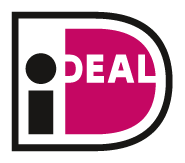 50% stronger and still able to drink, talk and breath without having to handle your mouthguard!